Sometimes we are getting some reports from our users that they appear online on WhatsApp but actually they are not online at all. 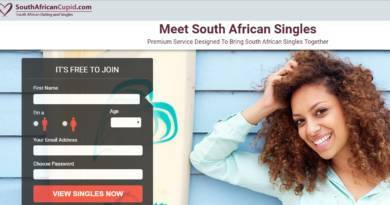 There are a few reasons of this and we are going to tell you why you appear online while you are not actually active on the application. If you have any questions regarding please let us know. We will respond you as soon as possible. We already got this questions from a How to Chat Online user recently. You can ask us through commenting this page below. Do you want to know who can see online on the application? 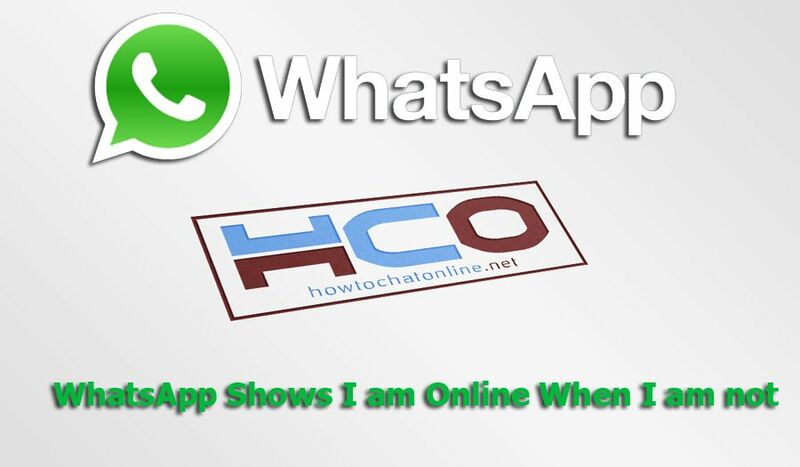 Here is a question by our user and answer of HCO team: Who can See if I’m Online on Whatsapp? Why Does WhatsApp Shows You are Online When You are not Active? You have login to WhatsApp Web in your PC and you forgot your WhatsApp account is running. Your WhatsApp Messenger is running at background. WhatsApp Messenger is running on your device but you locked your screen. You are using a third-party tool about WhatsApp on your device and it is working on background. When you see all reasons above, we believe you will also understand the solution for this. However we still want to add this information. You will certainly need to close WhatsApp if you don’t want to look online on the application. While WhatsApp running on your device, you will always appear online and only fix is closing the app. However if you would like WhatsApp to run on your phone always, there is not any other fix for you. See: Is Whatsapp Online Status Accurate? ← Who can See if I’m Online on Whatsapp? I kindly need your help my WhatsApp showed me on and offline for about 45min while I was actually bot using my app and was sleeping with my fone next to me.what could have happened to cause this?